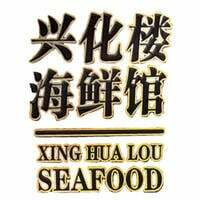 Xing Hua Lou Seafood is a Chinese cuisine joint with over five outlets throughout the island. While as the name suggests, the shop features various crab, prawn, and fish dishes among other seafood, it also offers a wide variety of other local Chinese dishes involving pork, chicken, tofu, mushrooms, and vegetables of all sorts. Customers may also find different styles of fried rice and noodles at the stall.